Facilitation: The act of facilitating something. Facilitating: Make an action or process easier. Facilitation can be described as an ability to co-ordinate and obtain a response/opinions/ideas from a group in order to achieve a goal, make a decision or progress a project, meeting or event. Facilitating combines a wide range of skills. Why is being a good facilitator important? A good facilitator will make a good communicator, a good leader and a good manager. Showing that you are a good facilitator can boost your chances of a promotion, being placed in front of a key client or customer and / or taking on more responsibility at work. It you are applying for a job when holding meetings is important or running ‘brainstorming sessions’ is the done thing – facilitation skills should be on your list. You will need to show that you can set an agenda, plan to maximise time in a meeting and obtain the necessary outcome. How do you show you have good facilitating skills? On your CV, in an interview or when developing your career journal you should have a few example of being a good facilitator. any problems you had and how you solved them. If you are not normally in a position where you facilitate and lead meetings – volunteer to take control – even if it is just for a trial run. Ask you boss if you can lead a particular group discussion, whether it is with customers or members or your team. Even volunteer to help out with an internal training day etc. Facilitation skills need to be practised and developed rather than learnt. Do group work, team work, become a team leader, run a project, take on a position of responsibility – there are so many ways you can do this. Practise where you can, and show off your skills in the public eye (i.e. in front of your boss). Action point: Any key events or meetings that your run, host or facilitate should be entered into the career journal. 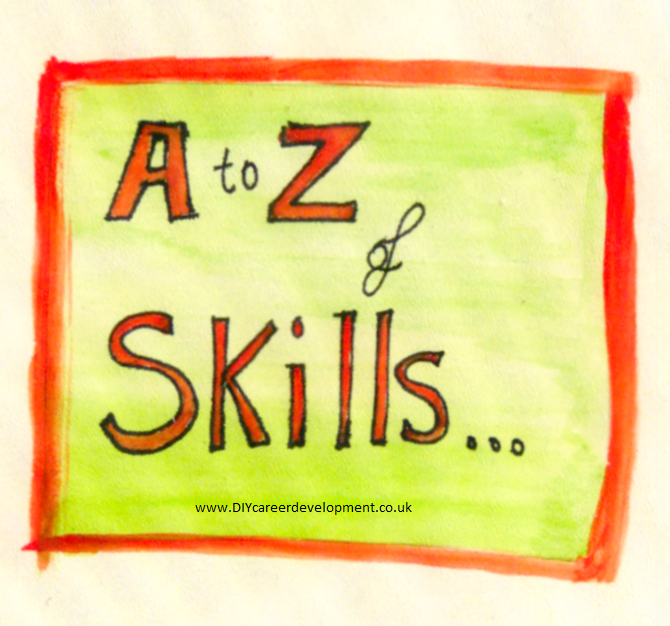 This entry was posted in A to Z of Skills Development. Bookmark the permalink. ← Are you using these checklists?